The Australian Department of Education and Training commissioned The Equality Institute to produce a literature review to assess and contribute to the evidence base for addressing family violence within the education sector. The purpose of this literature review is to identify, investigate and synthesise evidence on the prevalence and impact on children and youth experiencing or exposed to family violence. 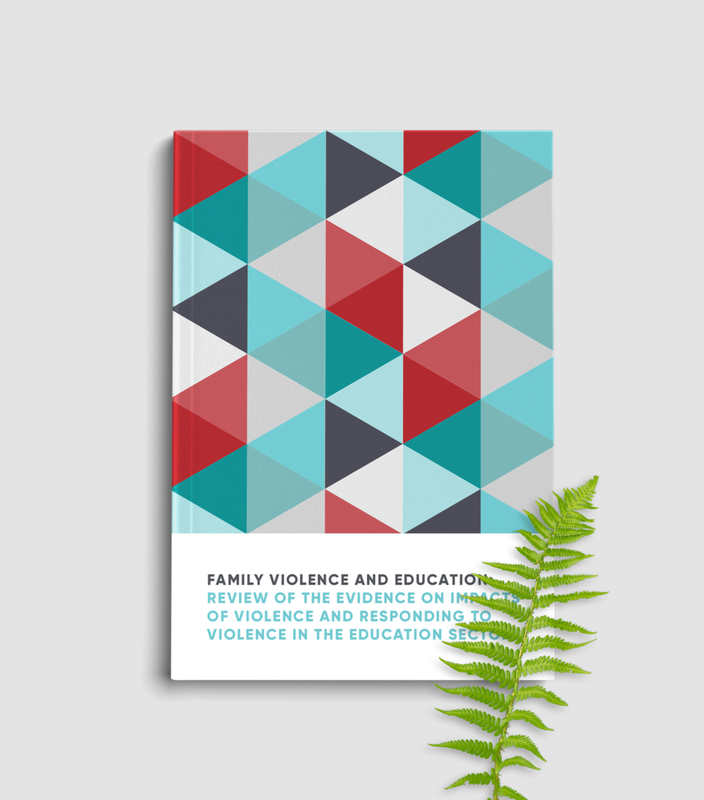 It also surveys family violence response and early intervention programming in the education sector, and examines the evidence relating to the efficacy of such programs. This review includes an analysis of over 200 reports including state, national and international research on the various impacts of family violence on children and youth, and on early identification, early intervention and response practices in education settings. Access the literature review here.